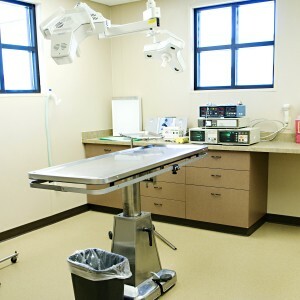 Our pet surgery suite allows us to perform a wide variety of surgical procedures, from a routine spay or neuter to orthopedic surgery. We use the safest available anesthetics to provide an extra margin of safety. Your pets are monitored throughout their procedure by registered technicians via the use of EKG, pulse oxygen monitor, and blood pressure monitoring.